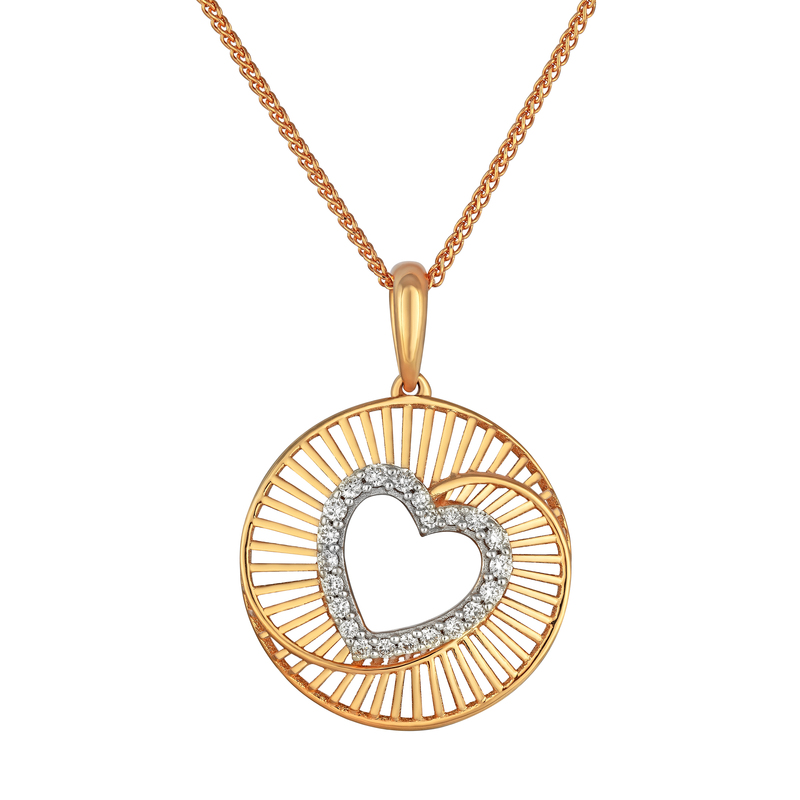 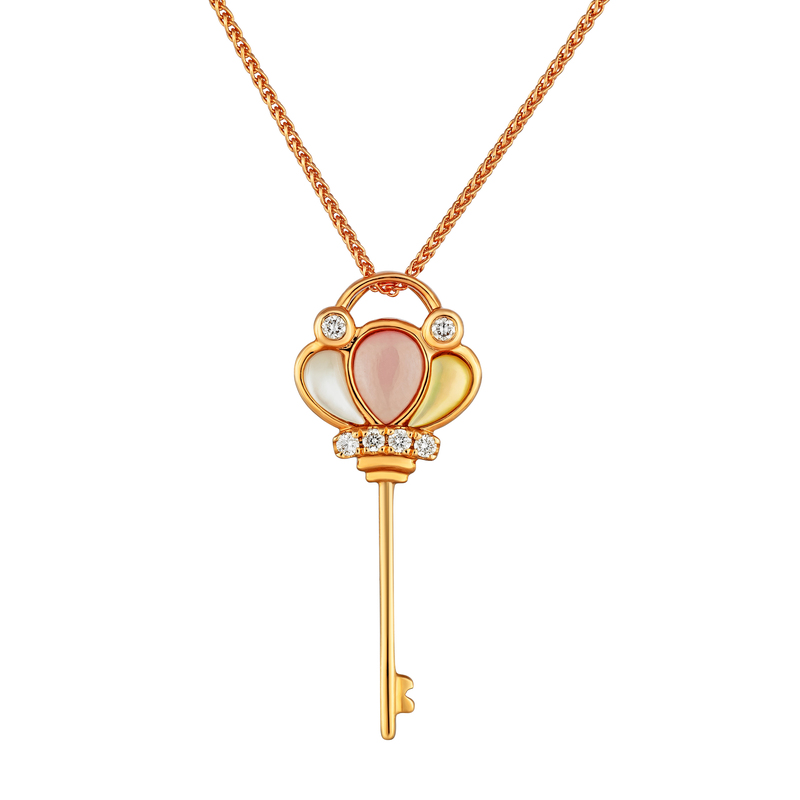 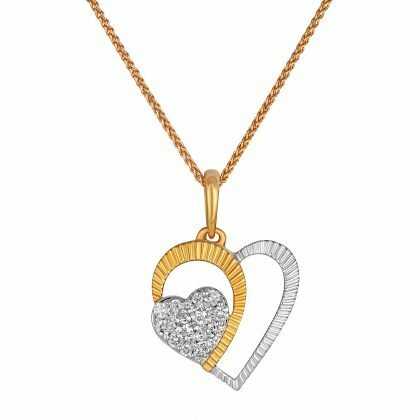 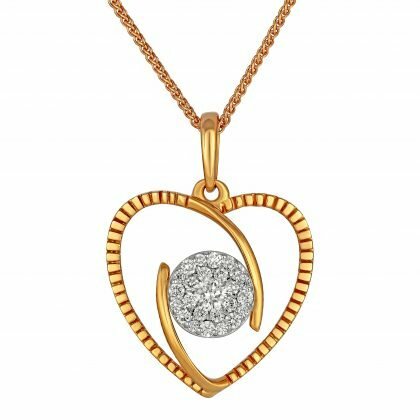 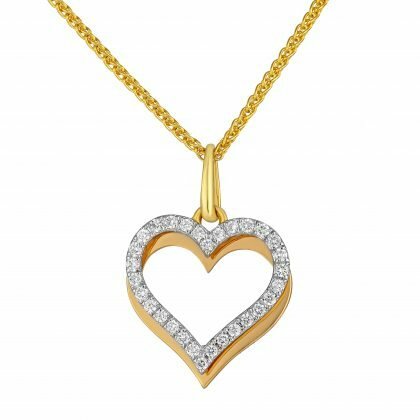 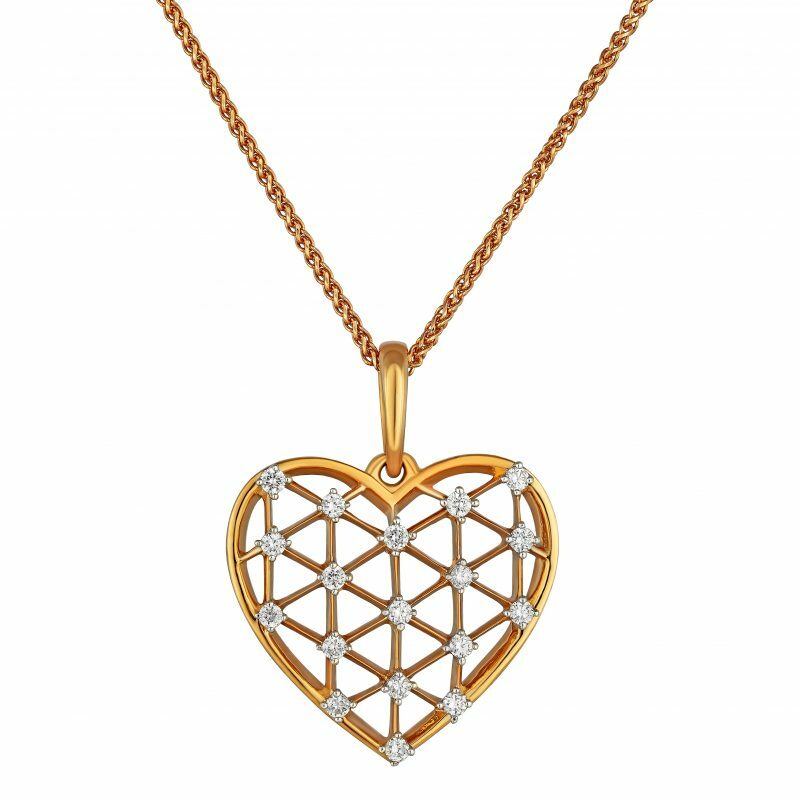 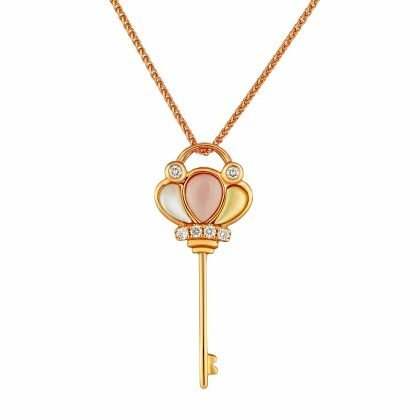 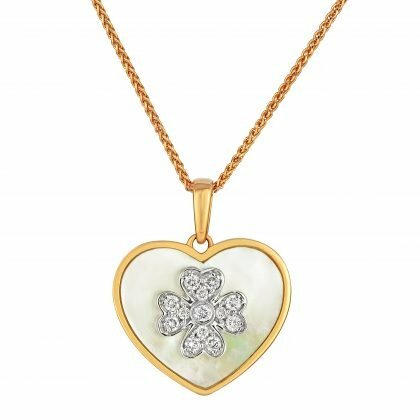 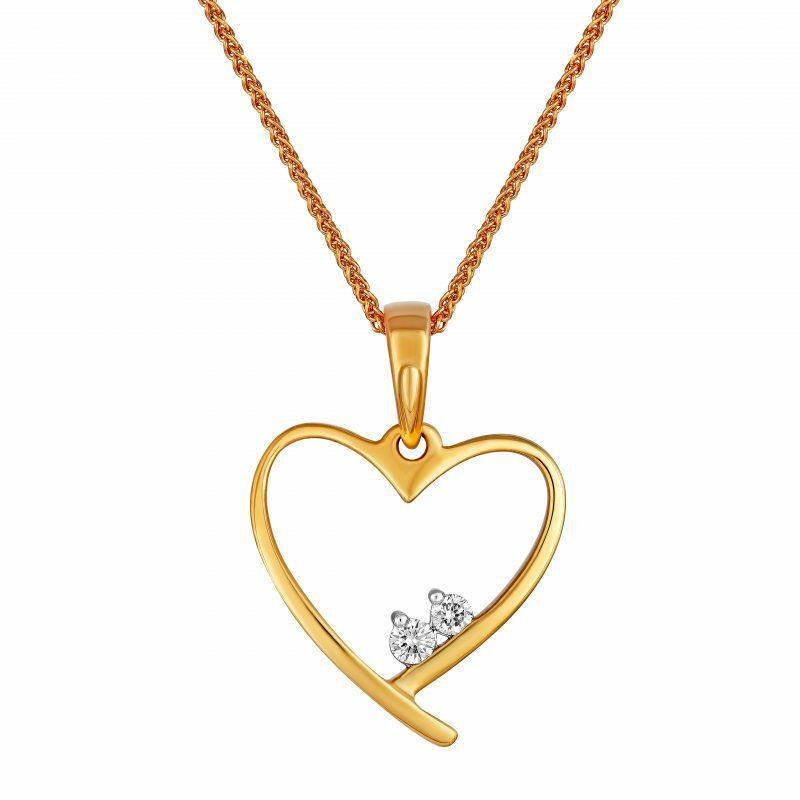 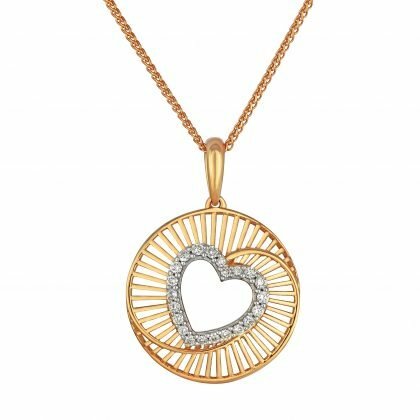 The collection features intimate heart-themed jewellery including pendants, rings and bracelets in certified diamonds, rose and yellow gold. 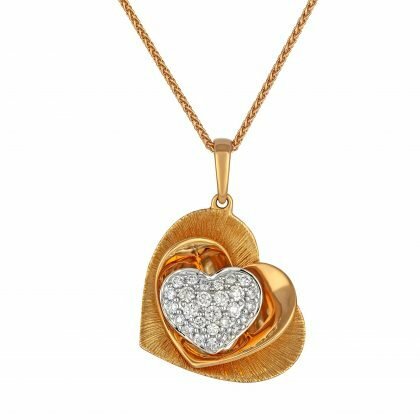 To make the celebration of love all the more special, free gold coin offer has also been announced for purchases above BD 300. 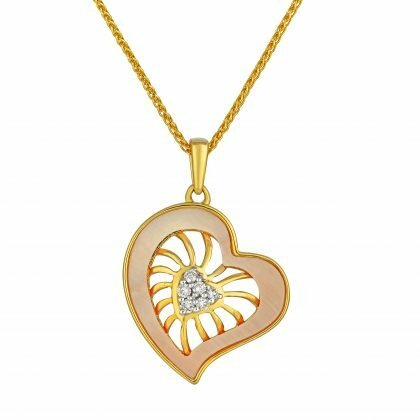 During the promotion period, customers will get 1 gram of Gold Coin free on purchase of Diamond and Polki jewellery worth BD 300. 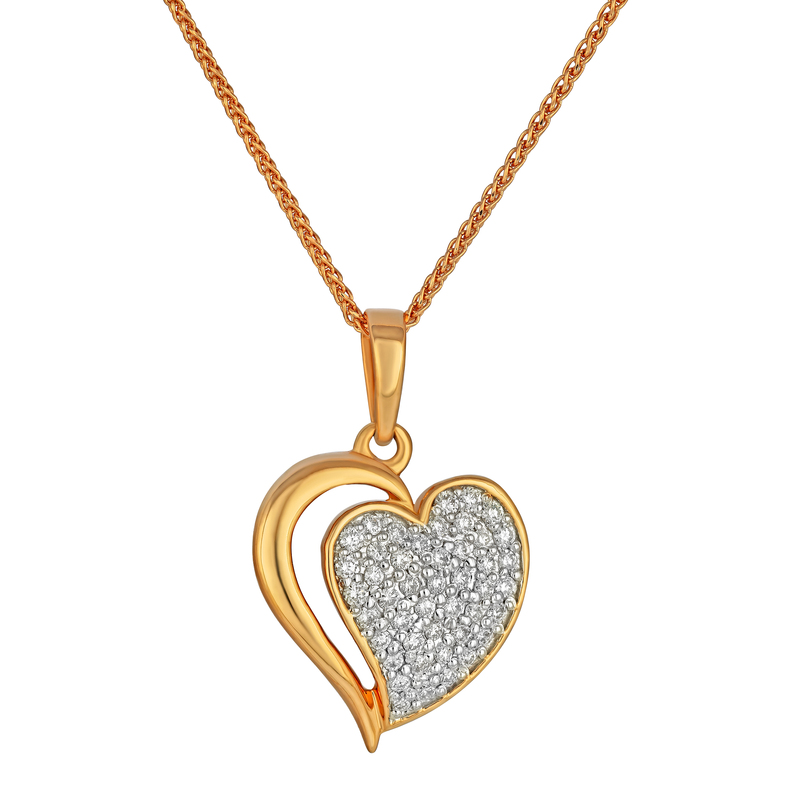 Similarly, customers will get 2 grams of Gold Coin free on purchase of Diamond and Polki Jewellery worth BD 500. Apart from that, customers can also enjoy 0% deduction on Gold Exchange. 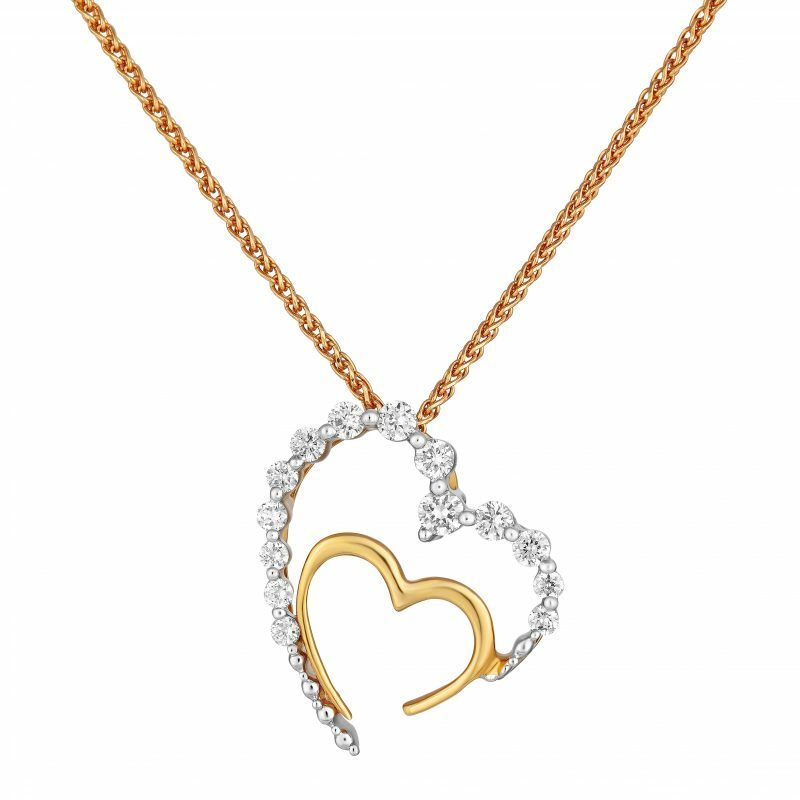 Exclusive gift boxes with the Valentine’s Day theme has been designed for the new collection, making it an ideal choice to gift your loved ones. 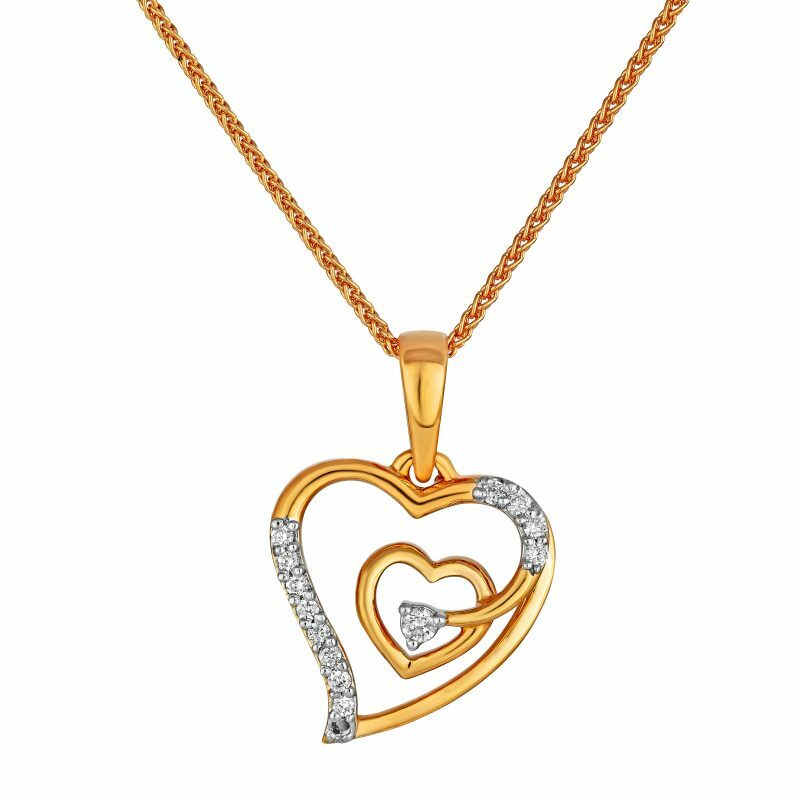 The offer is valid till 16th February 2019 at all Joyalukkas branches across the world.